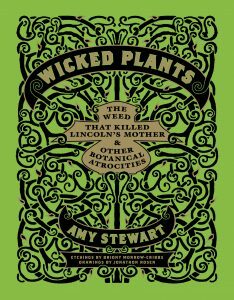 Celebrate the return of The North Carolina Arboretum’s exhibit, Wicked Plants, with a special reading and signing by author Amy Stewart in honor of her best-selling book “Wicked Plants: The Weed that Killed Lincoln’s Mother and other Botanical Atrocities.” A tree that sheds poison daggers; a glistening red seed that stops the heart; a shrub that causes paralysis. In her book, Stewart takes on over two hundred of Mother Nature’s most appalling creations that kill, maim, intoxicate and otherwise offend. 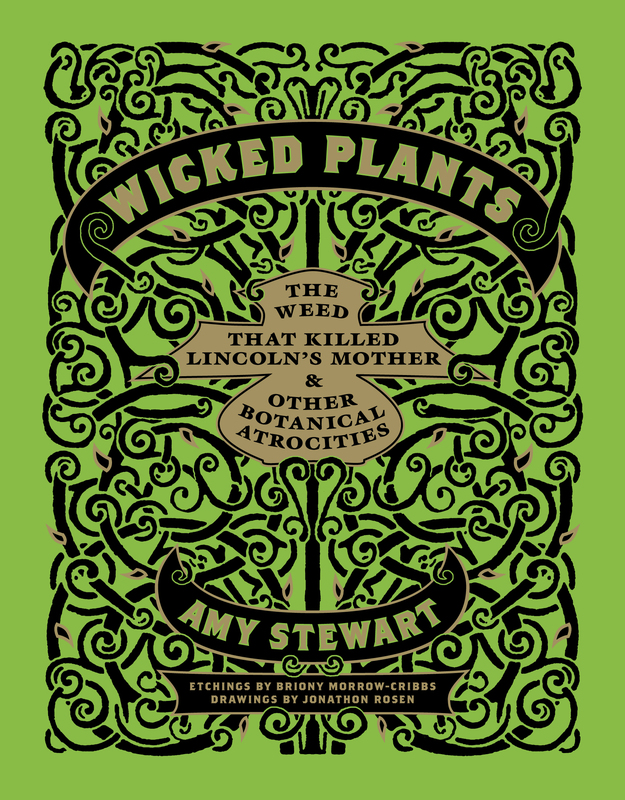 Drawing on history, medicine, science and legend, Wicked Plants is a compendium of bloodcurdling botany that will entertain, alarm, and enlighten even the most intrepid gardeners and nature lovers. This intimate evening will be held on Thursday, September 21, from 6 – 8 p.m., inside the Arboretum’s Education Center and Baker Exhibit Center. Tickets are $10 for Arboretum members and $12 for non-members; parking is included in the ticket price. 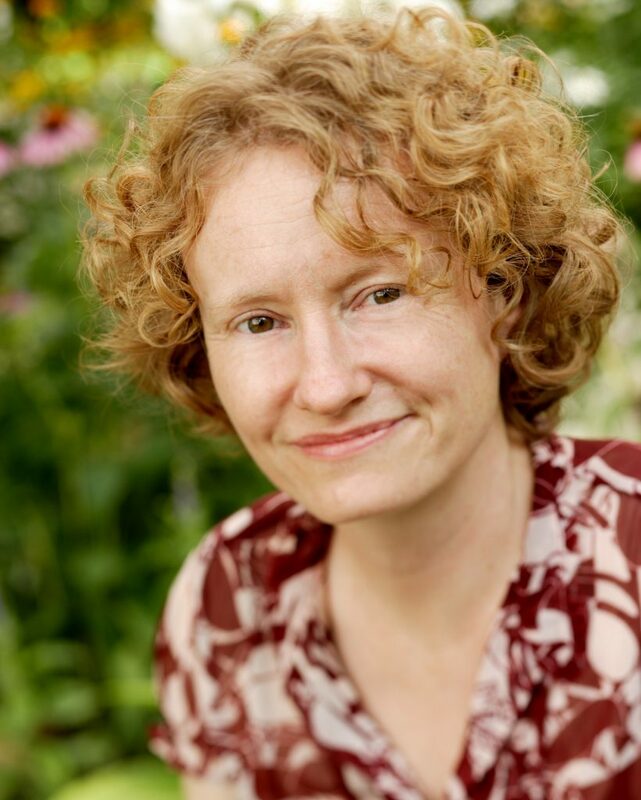 Ticket holders may bring their own book for the signing or purchase a copy from the Connections Gallery gift shop. Tickets must be purchased in advance by clicking on the button below.